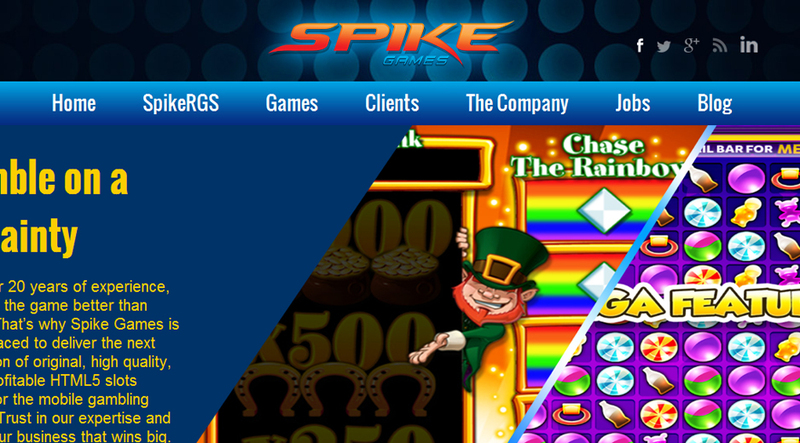 Sum Studios welcomes Spike Games to the fold. Spike Games was founded by seasoned games designer, Robert Anderson. With an experienced and talented team on board, Spike Games is set to realise the full potential of HTML5 programming for producing the next generation of anywhere, anytime online gambling. We have the skills to get the best from new technology. Not only that, we’ll streamline your business with exclusive access to ArcadiaRGS, which will deliver your games and manage the revenue they take.